I've been on the fence on most Junya CDG collaborations, but this is one that I can actually endorse. I am positive the quality will be immeasurable knowing tricker's knack for a immaculate product and junya's obsessive pursuit of complete functionality and authenticity. 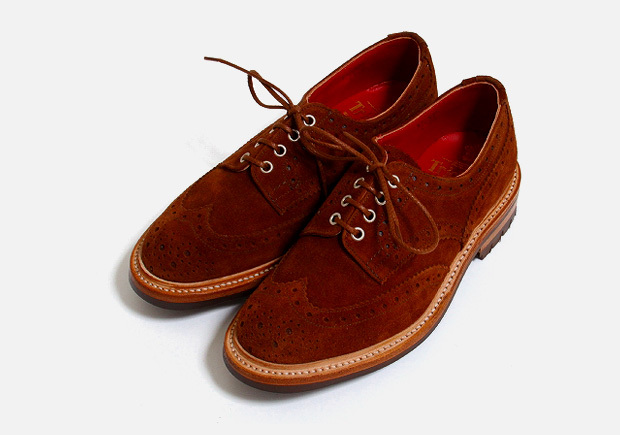 They are undoubtedly a beautiful shoe albeit surely expensive and hard to find.